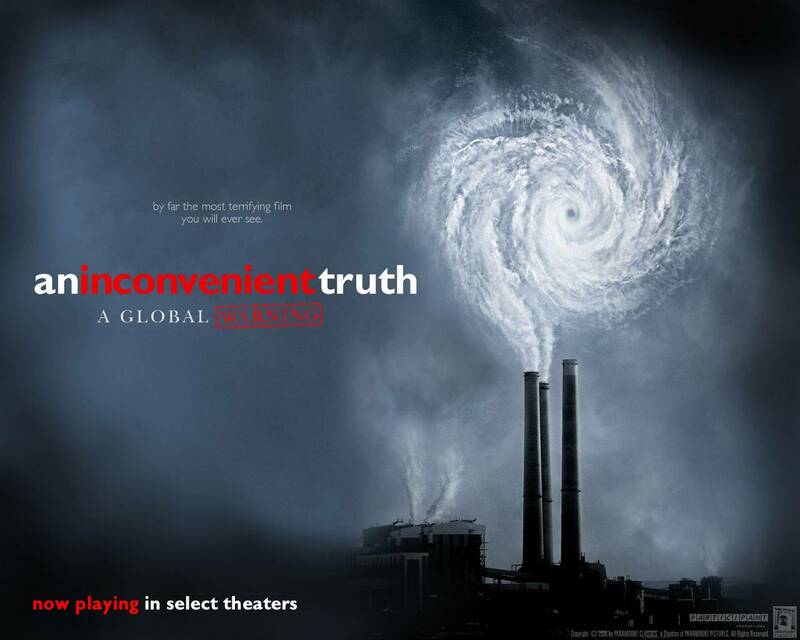 Al Gore-An Inconvienent Truth. . HD Wallpaper and background images in the Global Warming Prevention club tagged: al gore an inconvienent truth global warming.